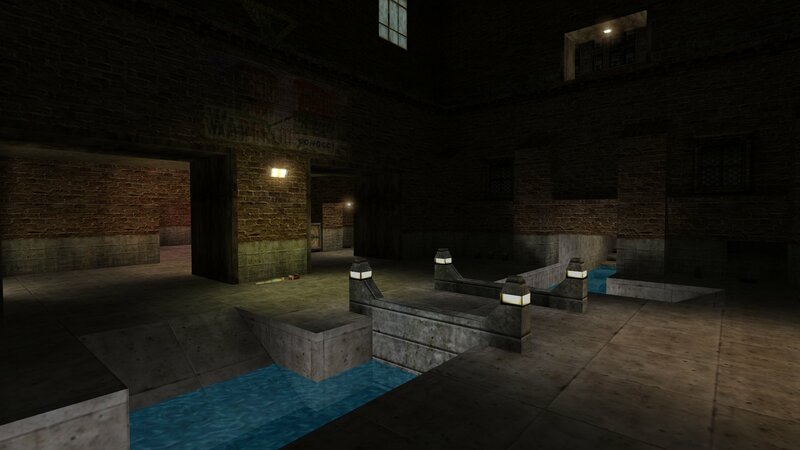 I have uploaded two death match maps made by Tunnleram back in the day. They are both DM versions of two of his Bagman maps. The maps are Assassins City Killers and Assassins Gemini Temple Conversion. 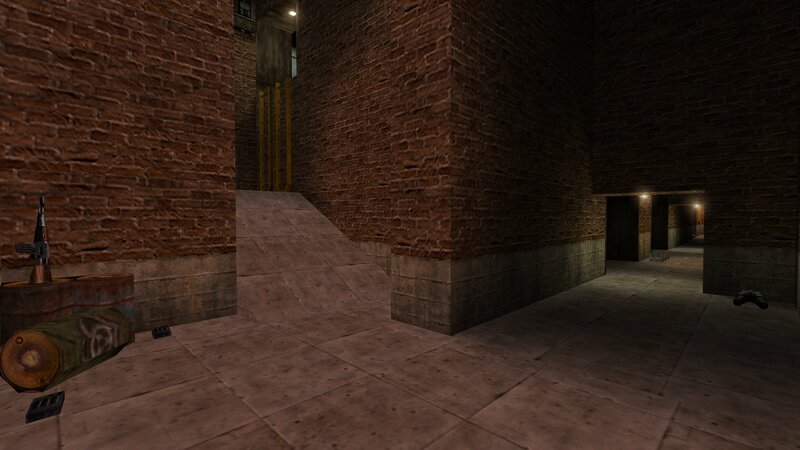 Assassins City Killers is a smallish, multi level, map which uses standard textures and has ample weapons and items. You can download Assassins City Killers from here. 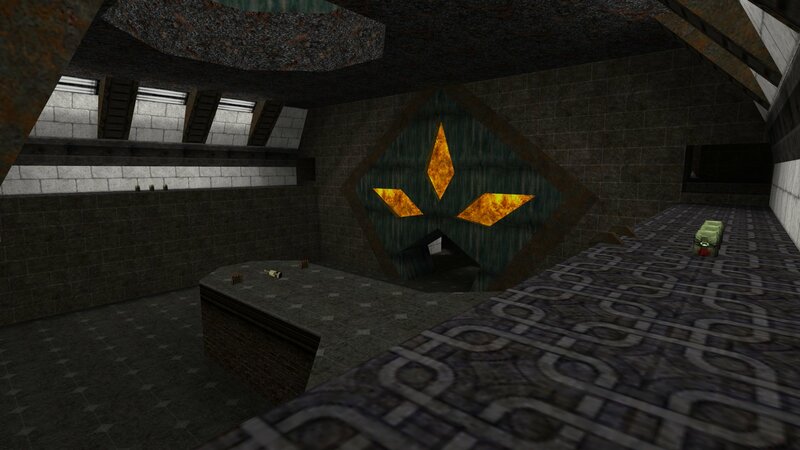 Assassins Gemini Temple Conversion was originally a Quake 2 CTF map. It was converted to Kingpin as a Bagman map (several times), there is a Kingpin CTF version and now there is a version for death match. The dm version is much smaller of course. 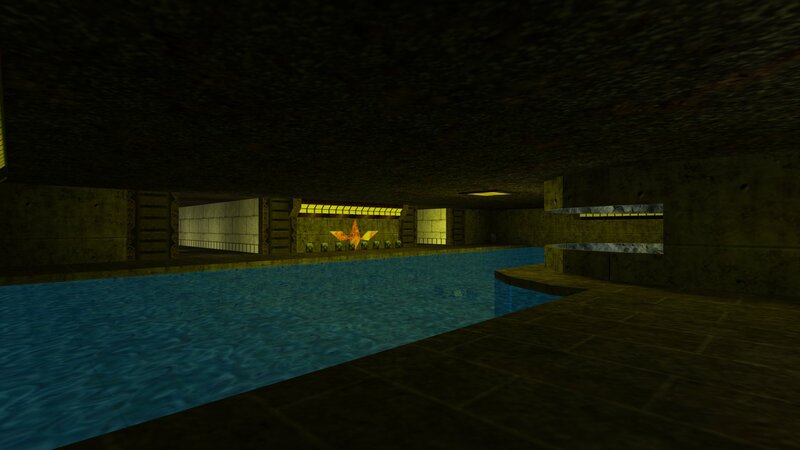 You can download Assassins Gemini Temple Conversion from here.